Looking for opportunities to serve your church community? 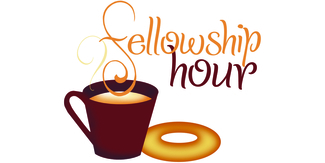 Come help with Coffee Fellowship. It's easy, it's fun, and kids can help! Don't know what to do? Instructions in the kitchen off the Auditorium. MJ Wichmann, Lynne Conlan (or many others) can show you. Don't want to use the Signup Genius? Email Mary Jean Wichmann and she will add your name for you. See the link below for open dates and times.